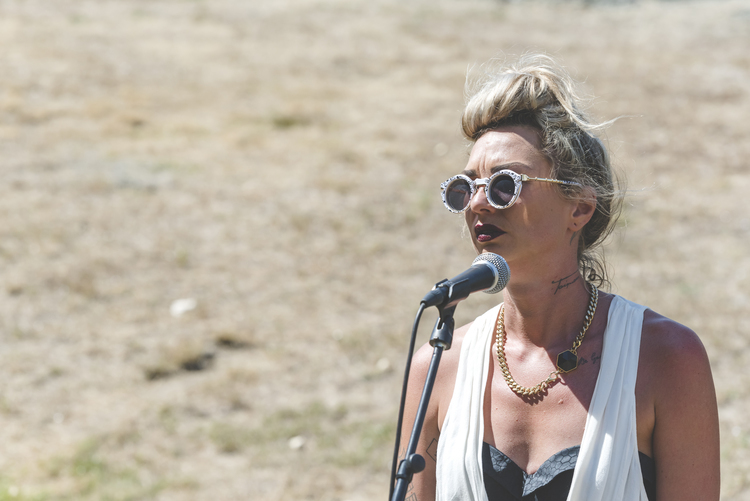 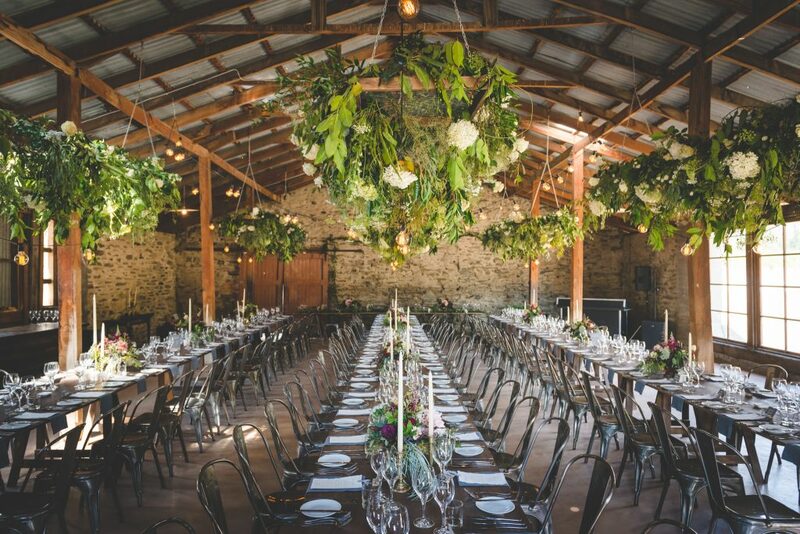 Jake & Sommer married at Peregrine Winery on a very hot summer’s day. 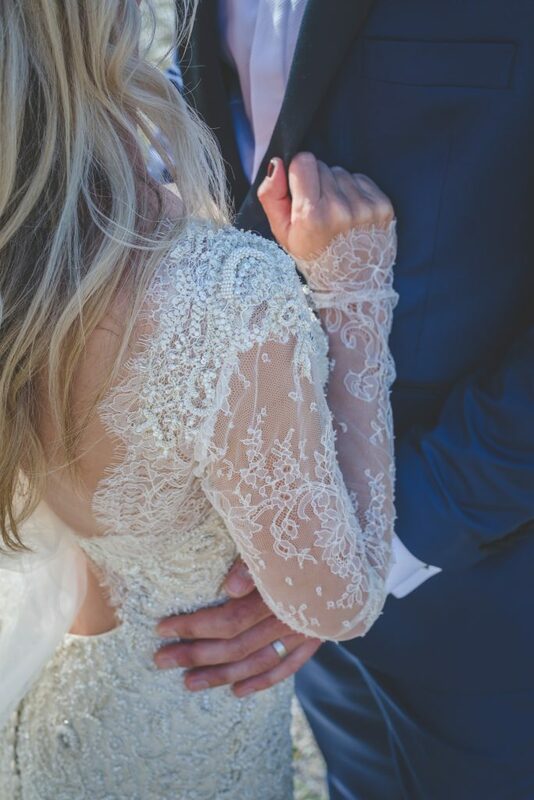 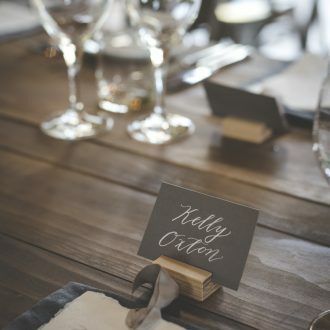 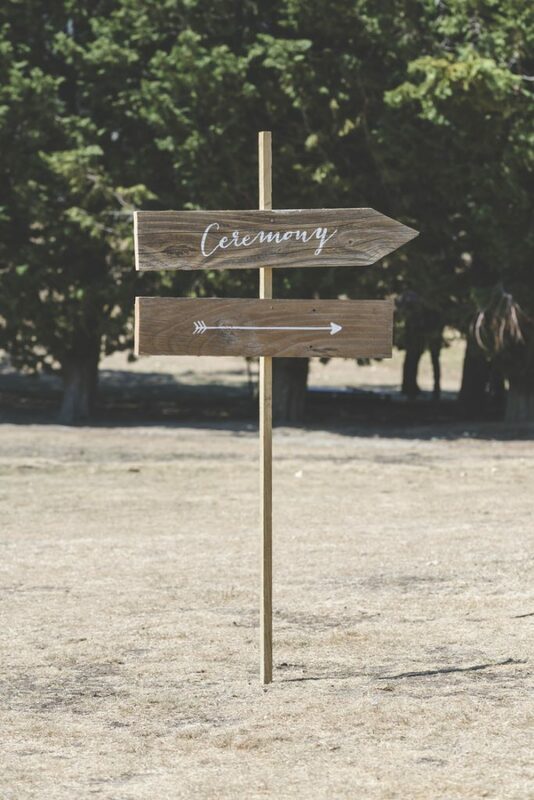 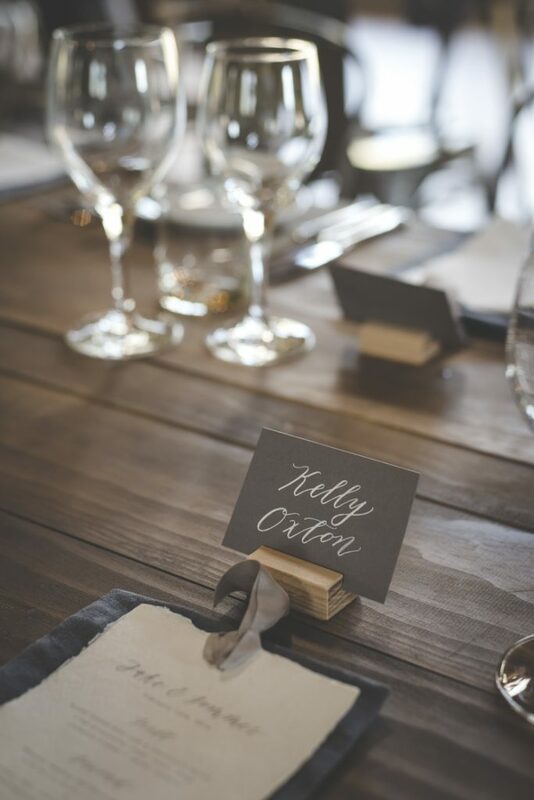 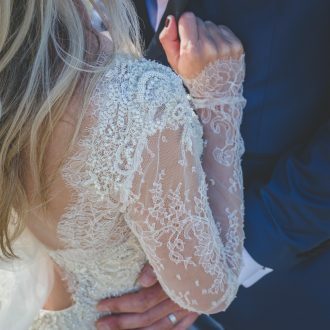 Walking down the aisle to Hollie Smith’s amazing voice, Sommer looked stunning and had all of their closest friends and family there to witness the special moment they said “I do”. 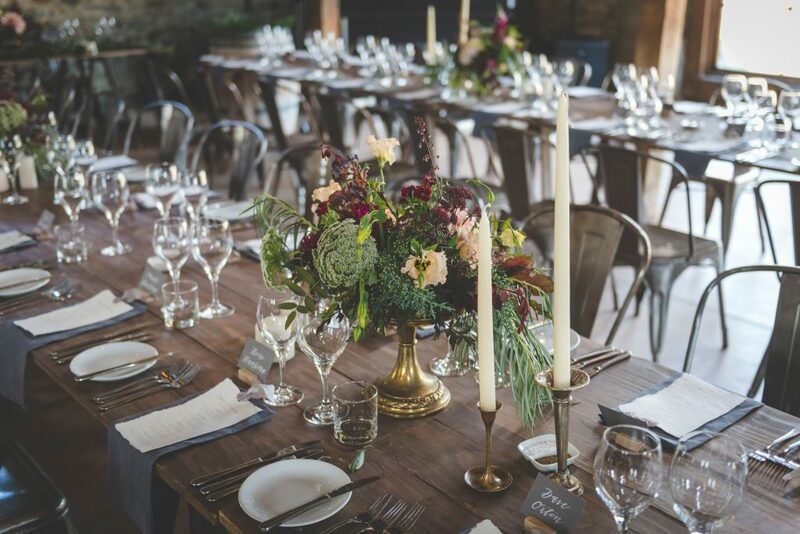 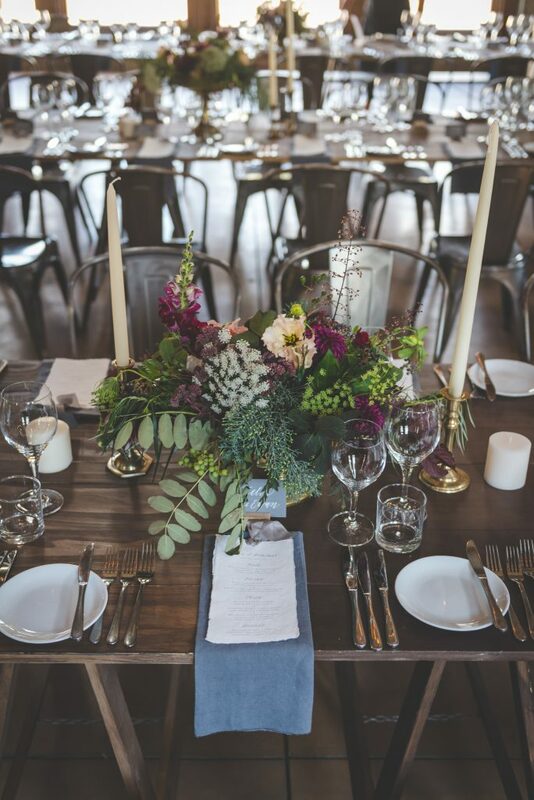 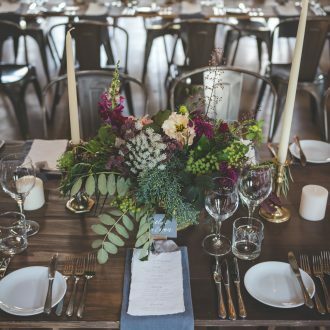 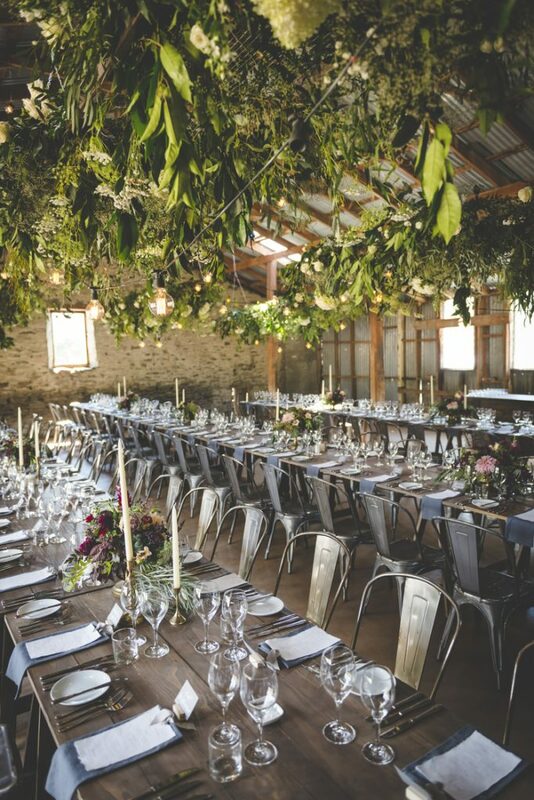 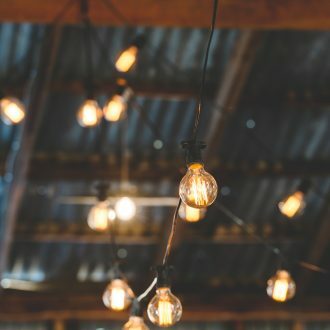 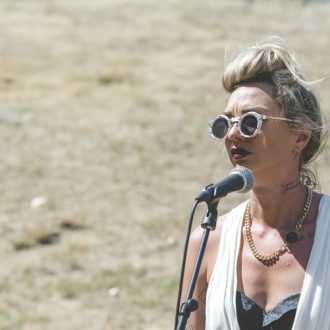 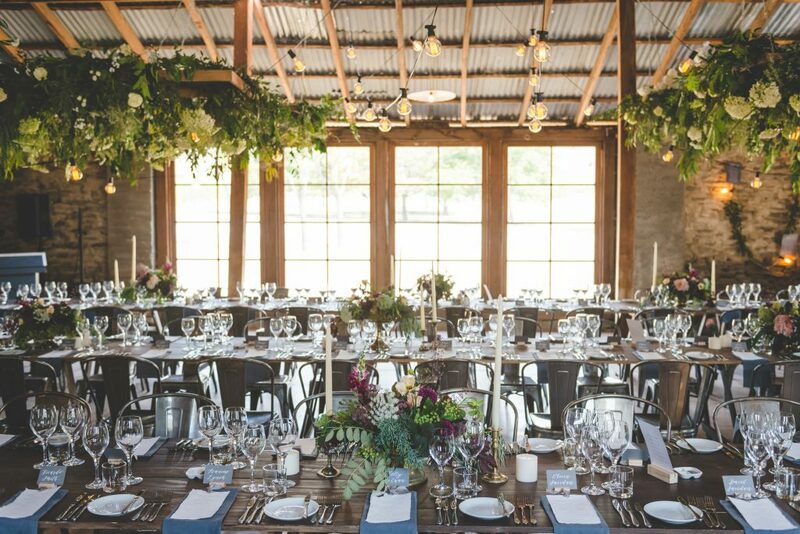 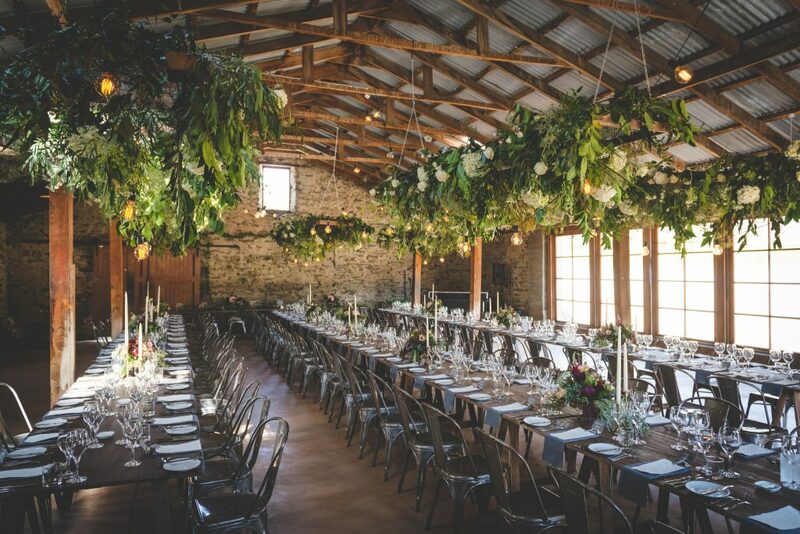 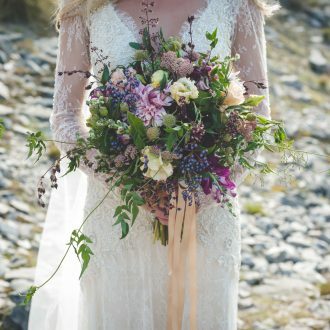 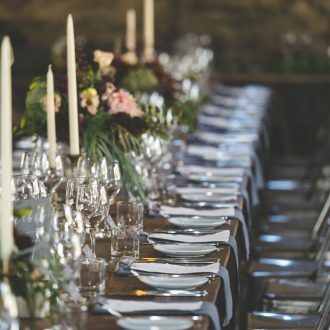 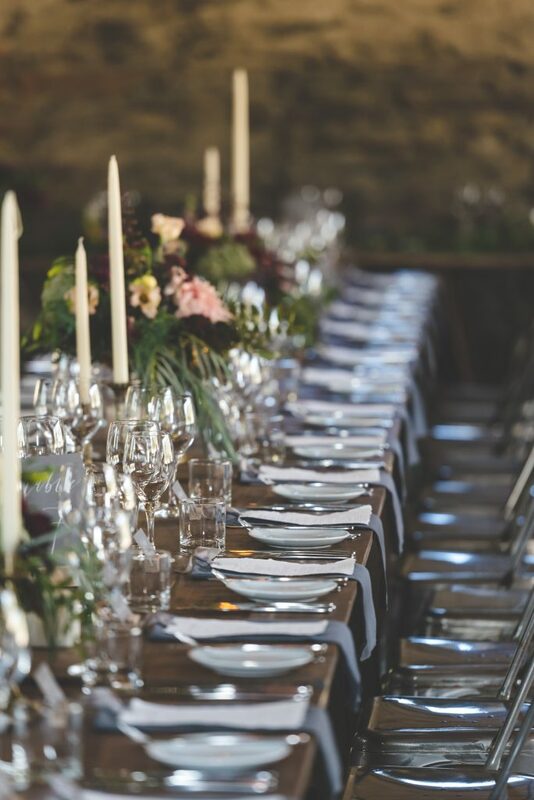 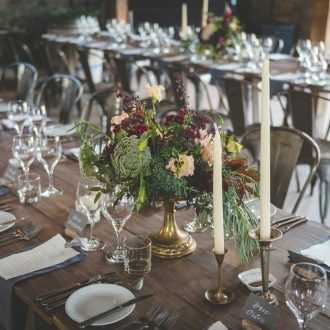 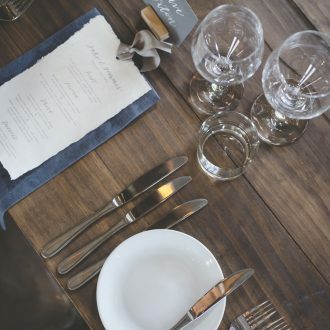 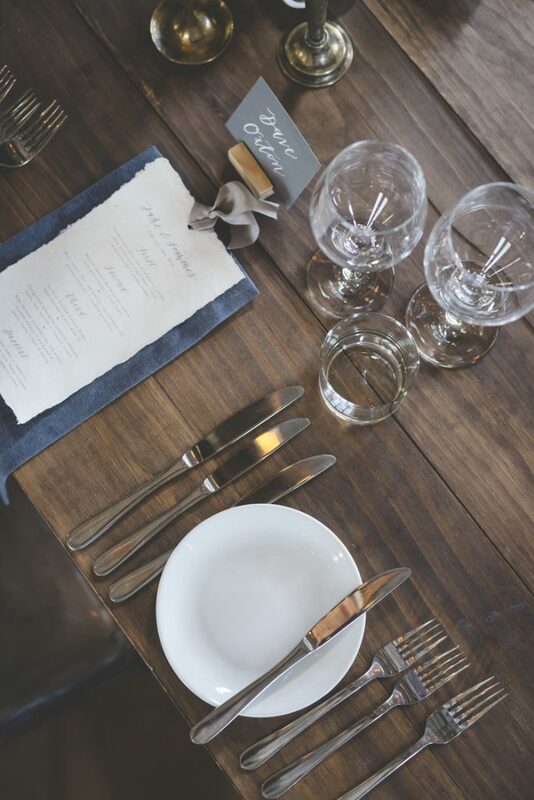 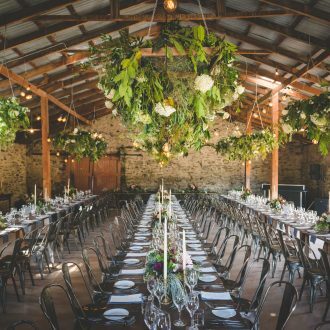 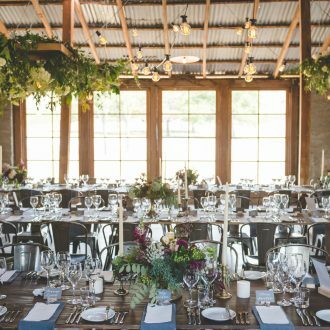 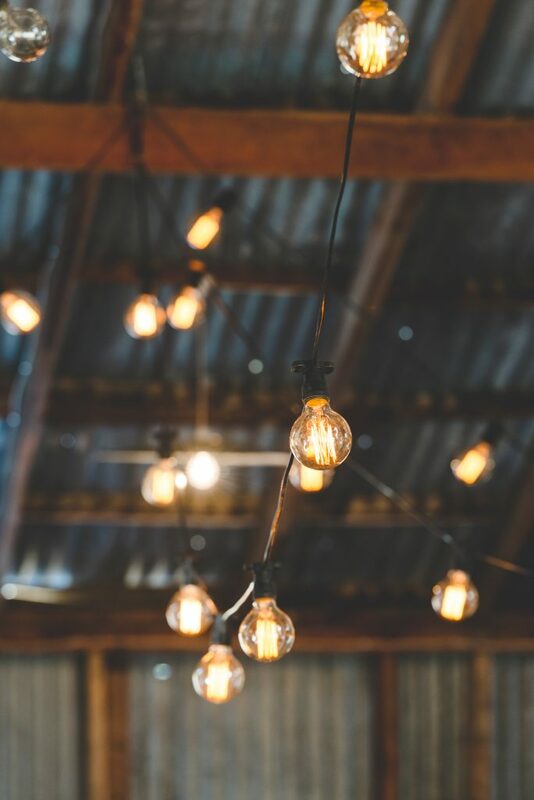 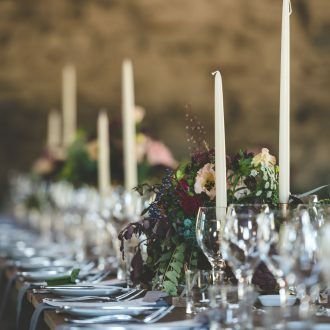 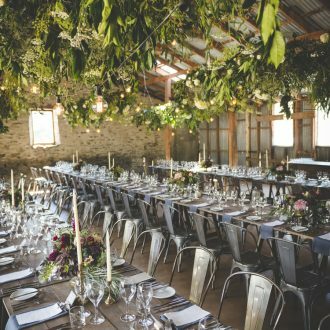 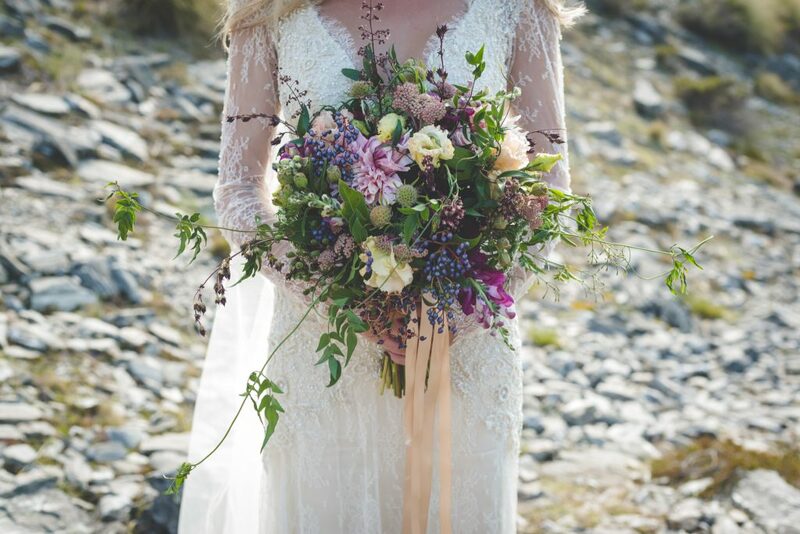 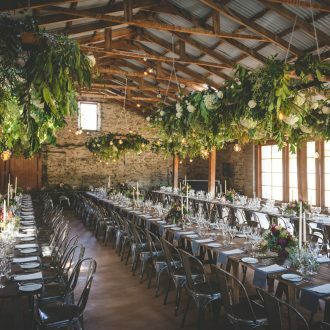 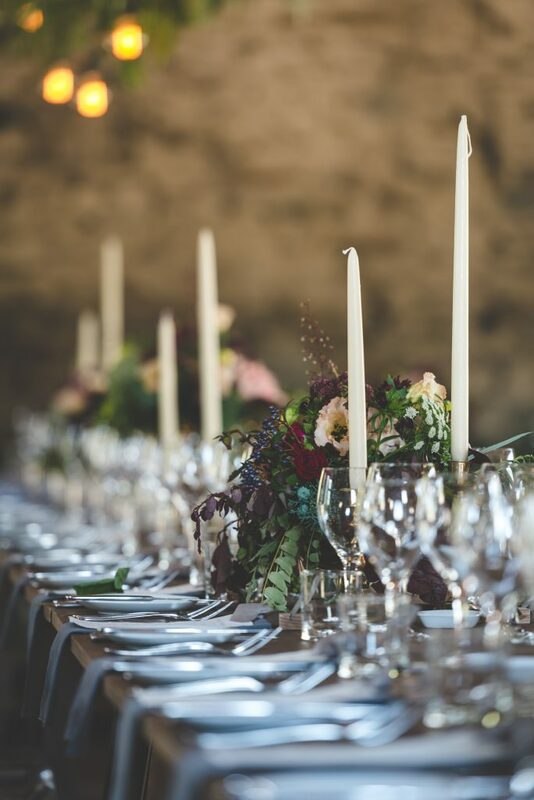 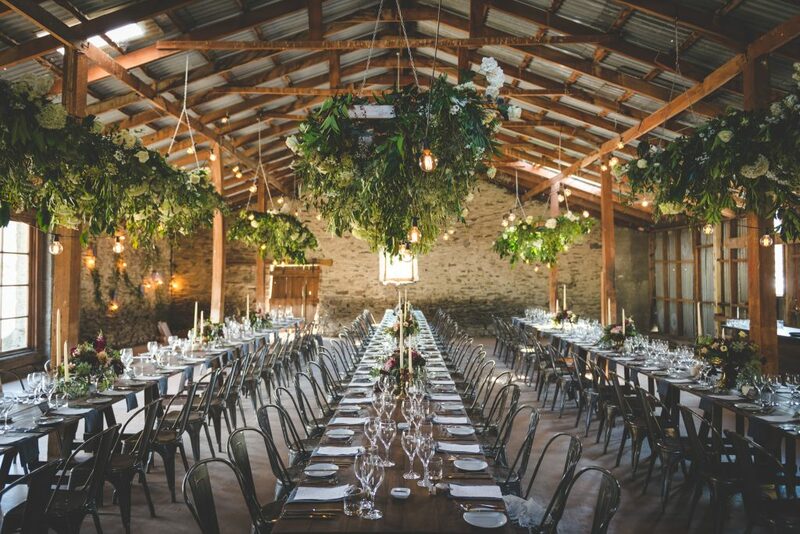 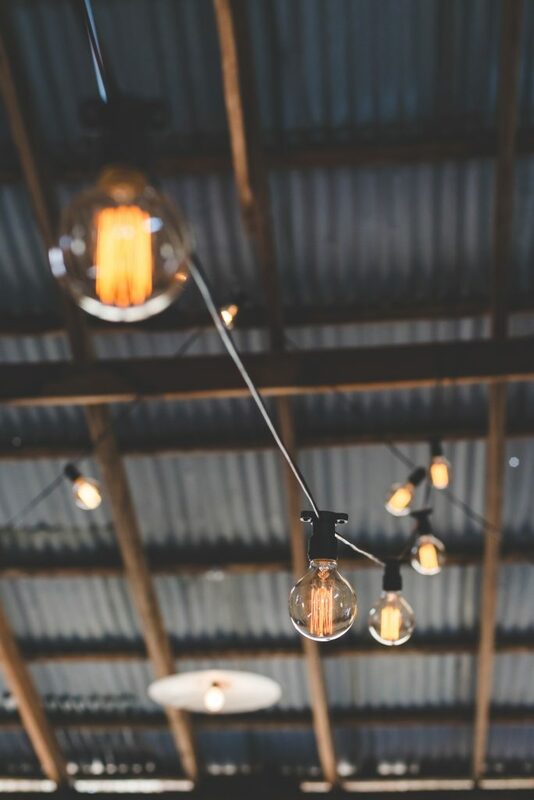 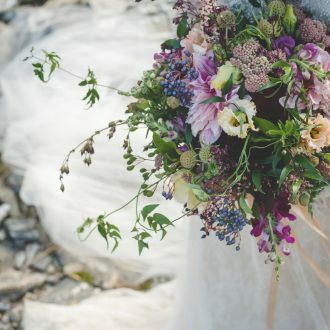 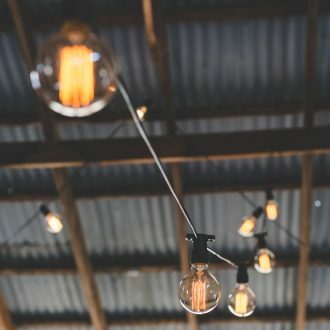 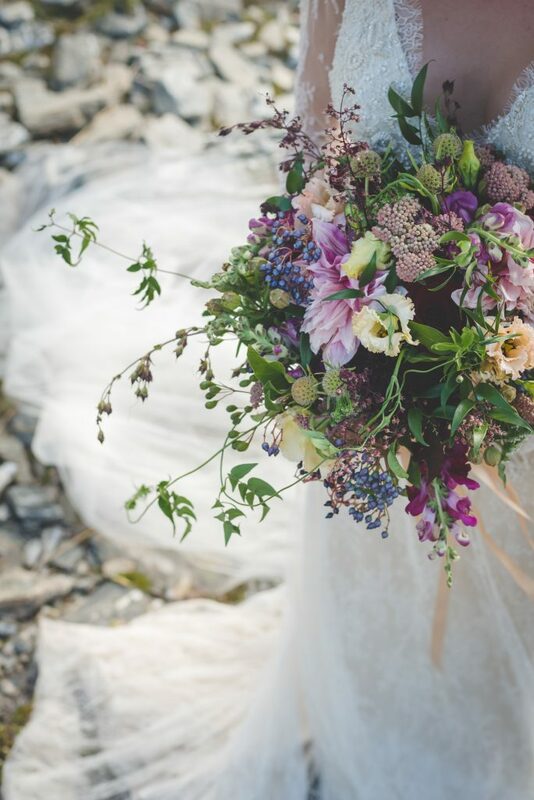 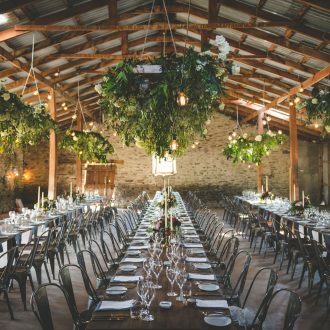 Canape’s followed outdoors before moving into the woolshed with was set with stunning styling & florals. 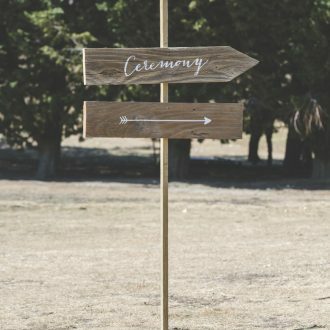 A big congratulations to these two from the One Fine Day girls!